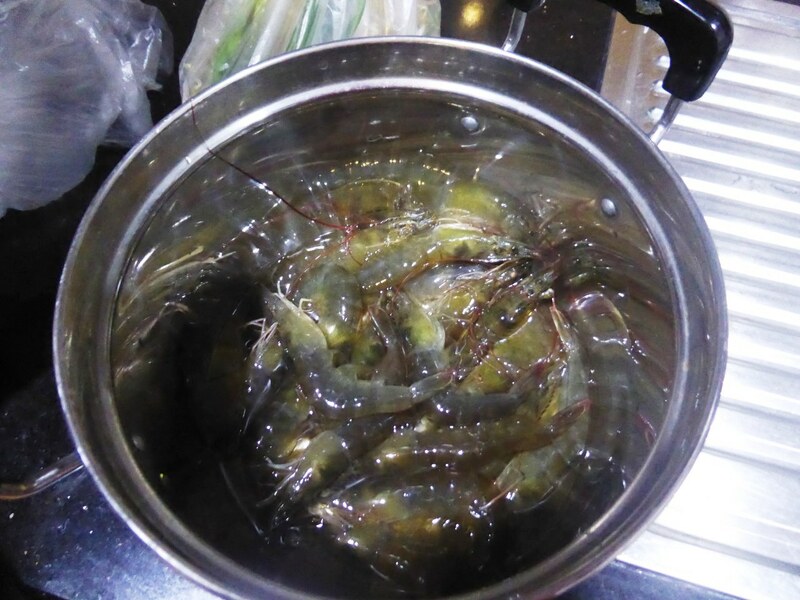 Yesterday I was very happy when My came back from her early morning shopping at 6 am with a bag of fresh prawn. When you refer to “fresh” prawn here it means that they are still alive and wriggling. My has an allergy against crayfish, so they were all for me…and my plan was to have them for lunch. 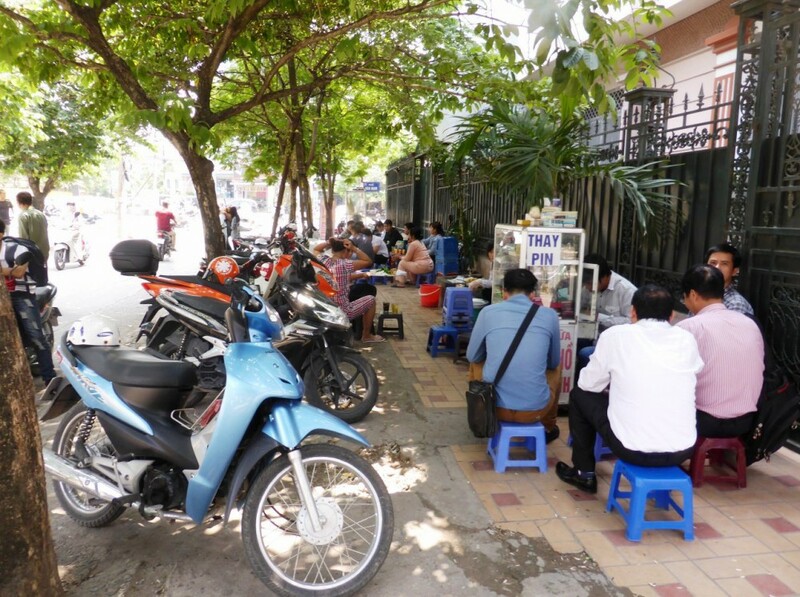 My way – which is not exactly Vietnamese. Rather in the old fashioned Japanese way: to eat them RAW. 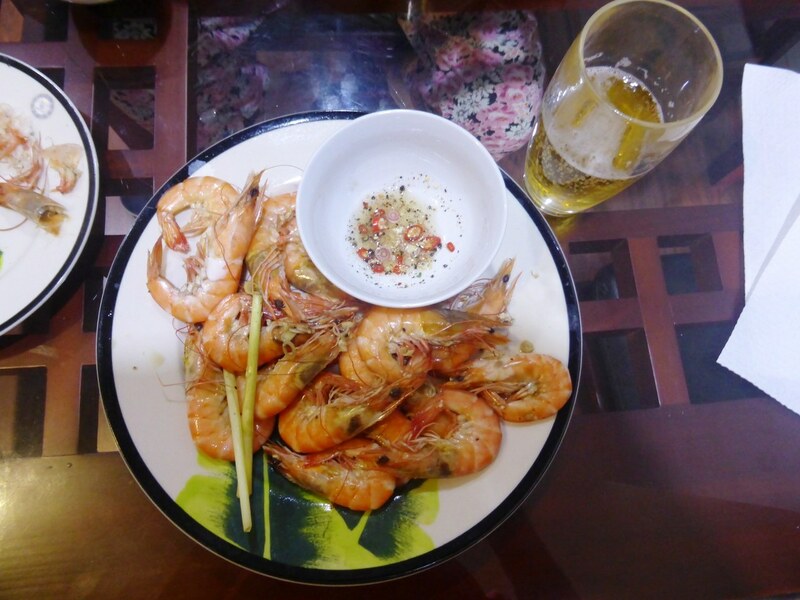 OK, they were quite tasty – but when do I ever have the joy to feast on live prawn?! Dieser Eintrag wurde veröffentlicht in Uncategorized von Frank. Permanenter Link des Eintrags.